Talking about the music storage capacity of iTunes, it may be able to store more than your iPhone, iPad or iPod can afford. Your device’s constraint may compel you to make a choice between the songs in your library. In cases of these dilemmas, manual settings can come to your rescue. 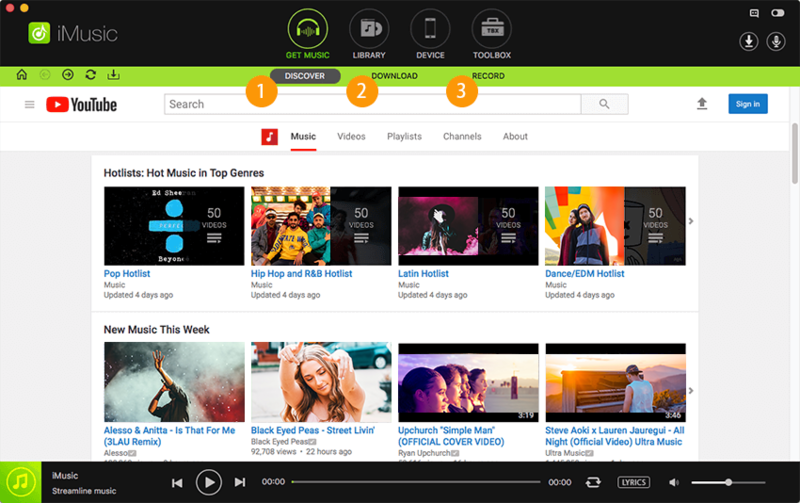 Here’s how you can manage music and videos in iTunes manually. Step 1: Connect you iPhone, iPad or iPod to your computer using the USB cable. It supports the latest iPhone XS Max/XS/XR. Step 2: Open iTunes and wait for it to read the contents of your iPhone, iPad or iPod. 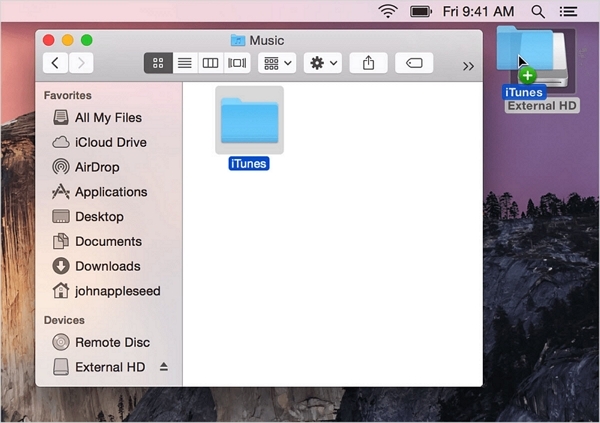 Step 3: Click on your device icon near the top-left corner of your iTunes window. Step 4: Select Summary option from the device’s settings appearing on the left side on the screen. 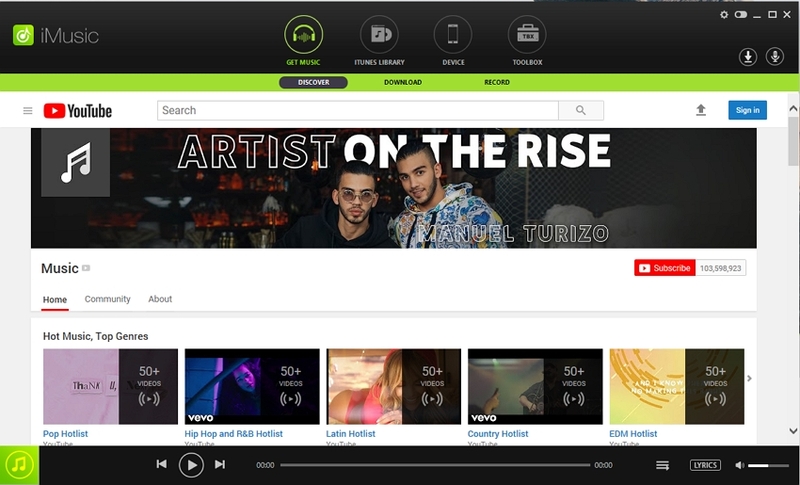 Step 5: Look out for “Options” and tick the check box next to "Manually manage music and videos". Then click Apply. •	A message might pop up stating that ‘your device is synced with another library’. It will be because of the possibility that you might have synced your iPhone, iPad or iPod in the past using a computer other than the one you are working on at present and iTunes will not be able to sync unless the previous content on your device is erased and replaced accordingly. If you are an iPhone user, you may want to know that Music or videos can be added only from a single iTunes Library and for iPad or iPod users, while music can be added from multiple iTunes Libraries, videos can be added only from a single iTunes Library. 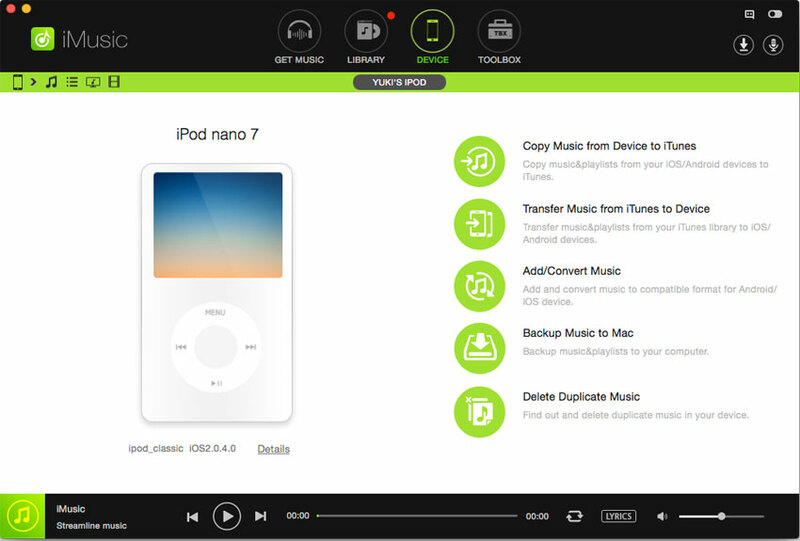 •	If you uncheck the "Manually manage music and videos" option, and try to sync your iPhone, iPad or iPod with iTunes then there are chances that you may lose the music or video files that you had transferred manually. iTunes can get over your nerve at times when it would crash automatically or refuse to play some songs or probably delete few of them. As an attempt to give a chase to the complicated iTunes, here’s an alternative to iTunes for managing your iPhone/iPod/iPad music files - iMusic. 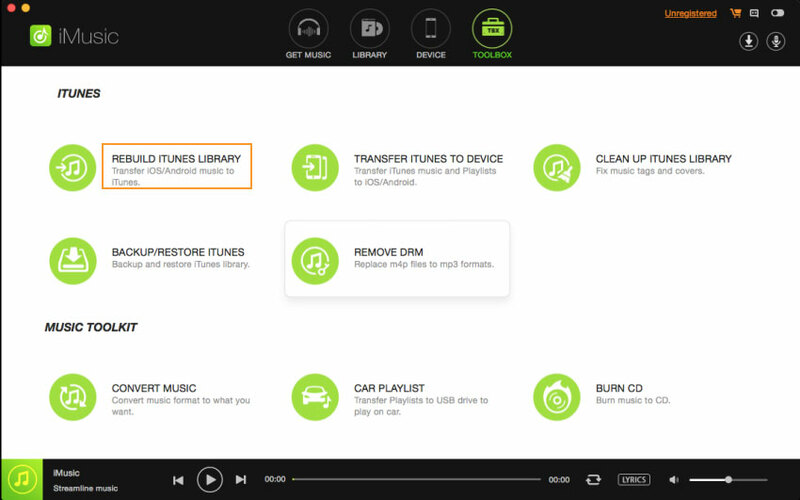 The following guide will show you how to manually manage your iTunes library without itunes via iMusic easily. Step 2: Turn to "Toolbox"
Step 4: Click "Copy to iTunes"
Check the file types the software has found on the iPod and click “Copy to iTunes”. 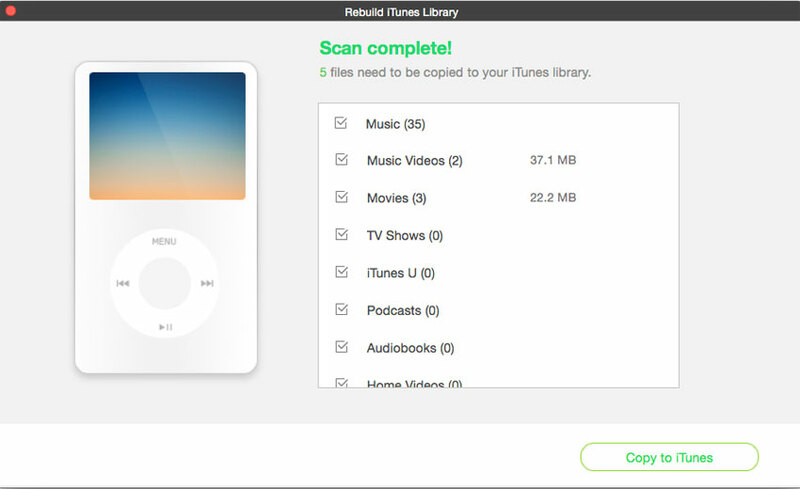 When it finishes rebuilding iTunes Library by transferring files from your iPod, a message will tell you the process is completed. Tips 1 : Check whether your iCloud Music Library is turned on or not, if your iCloud music library turned on, you can't manually manage music, but you can still manage videos. 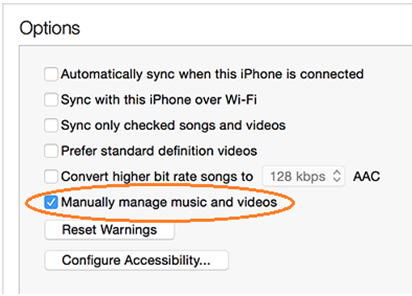 Tips 2 : Check"Manually manage music and videos" option is turned on, make sure it should be turned on. Tips 3 : Choose to manually add items from your computer .